. Published on 07/03/2019 . Don’t be scared to scarify your lawn. It takes a bit of effort but the end result will be worthwhile. Now is the perfect time to do scarify your lawn. 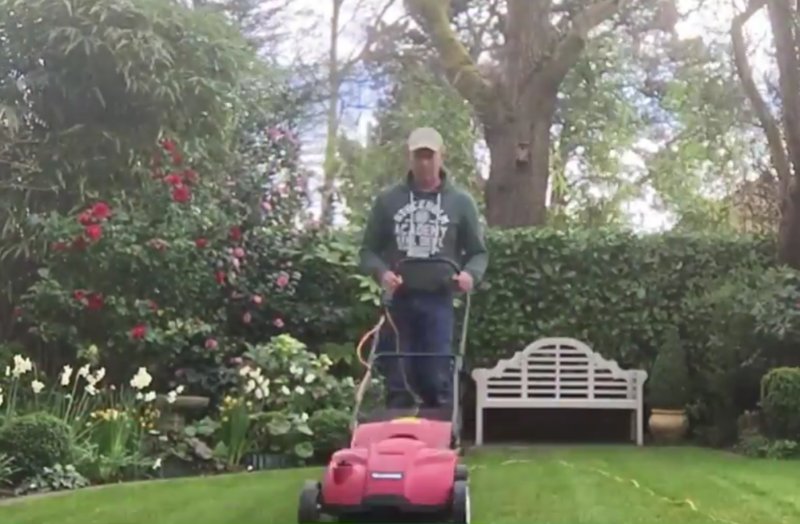 In this episode of our ‘How To Garden’ video tutorial series @MikeTheGardener lets us know why it’s important to scarify your lawn and exactly how to go about it. Your lawn may look a little bit worse for wear afterwards but give it a few weeks and it’ll bounce back and look lovely and lush!